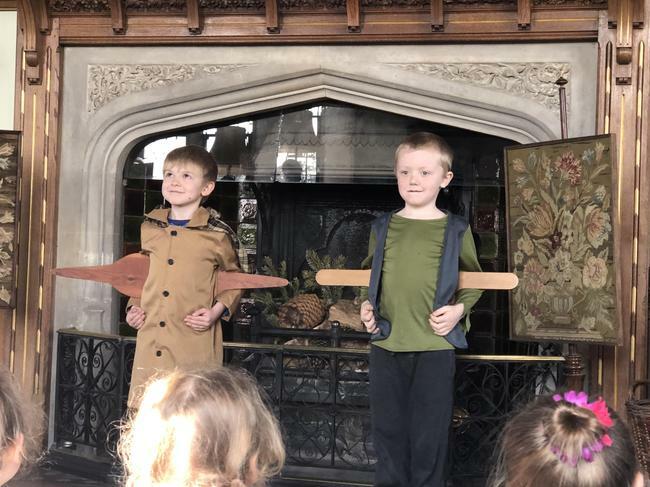 Year 2 had a fantastic time at Beaulieu Motor Museum on Monday 1st and Tuesday 2nd April. We learned so much about the Victorian era through the exciting workshops and talks we participated in. 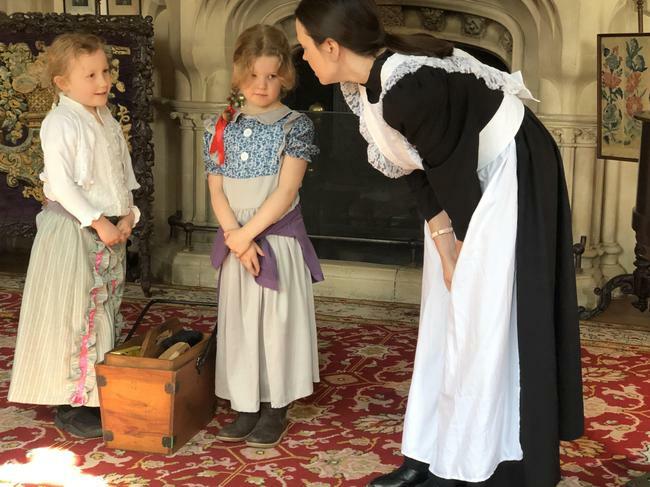 We visited Palace House where we met Mrs Clarke, the governess, who told us all about the jobs that would have been available, in a large house, for children as young as 10! 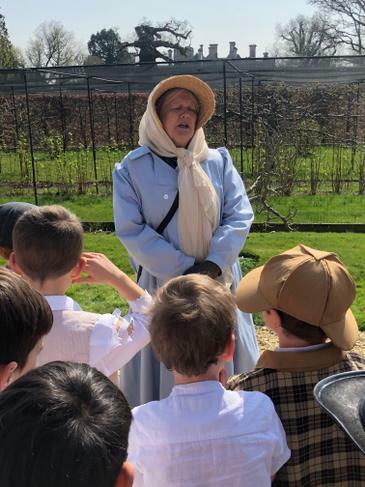 We learnt about the roles of the cooks, maids, butlers, footmen and many more. 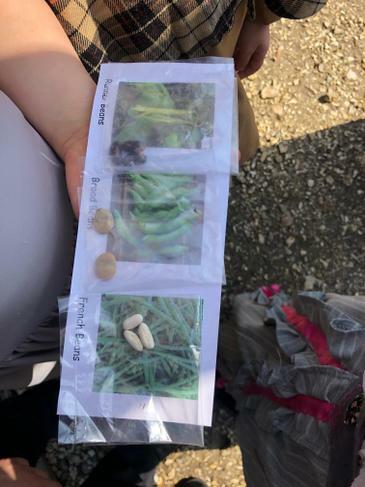 Lady Maria also gave us a tour of the Victorian gardens and showed us some of the fruits, vegetables and flowers that might have been grown. Additionally, we had some free time where we went on the monorail and looked around the motor museum. What a brilliant, jam packed day it was!